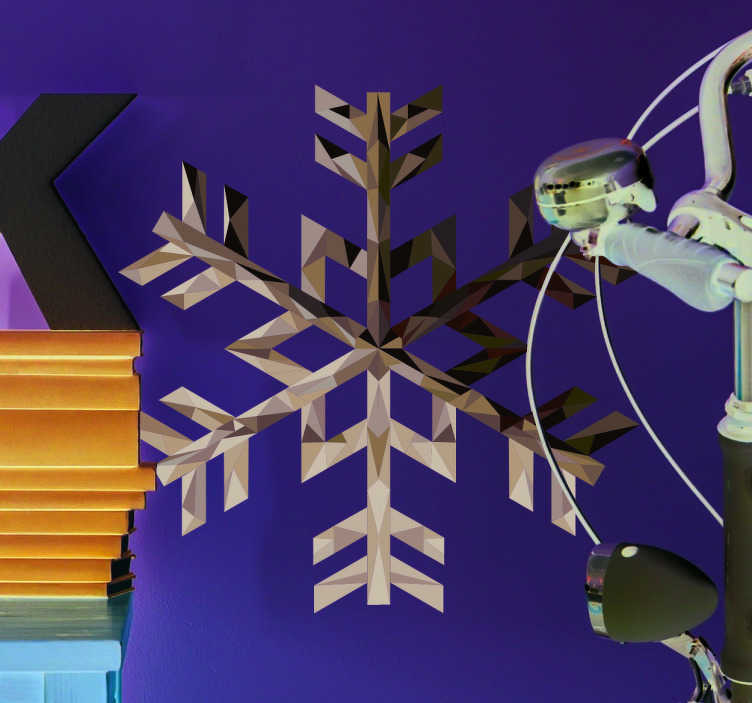 Silver snowflake wall sticker, a beautiful wall decoration for the winter months. Bring some extra colour to your home with this beautiful and unique wall decoration during the holidays. This festive sticker is perfect for personalising your living room, bedroom, children's room or window.